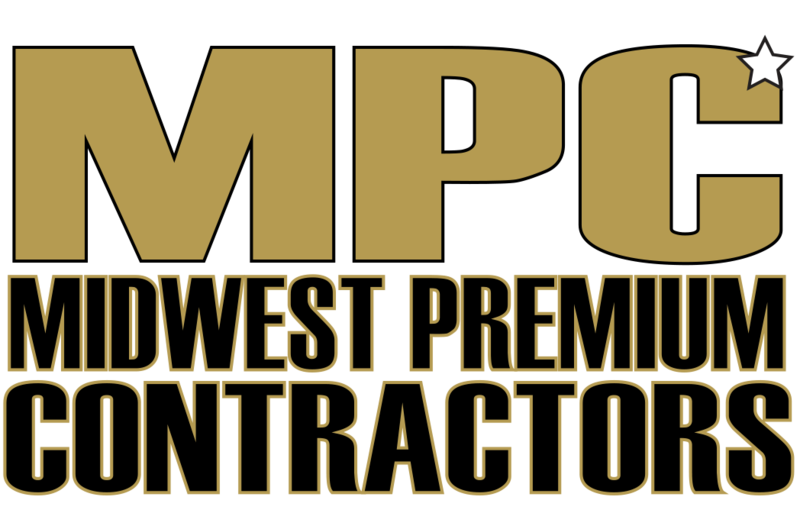 Welcome to Midwest Premium Contractors, Inc.
Midwest Premium Contractors, Inc. (MPC) can do the job. We specialize in Iron Work and we also offer a variety of other contracting services in the residential, commercial, industrial and civil sectors. Our staff is committed to delivering a quality workmanship unmatched in our geographical market. Located in Keokuk, IA, MPC has served the Tri-State area of Iowa, Illinois and Missouri since 2016. Our knowledgeable staff is dedicated to finding solutions that not only meet your needs – but delight you! Part-owner and project manager, Mike Settles has more than two decades of construction experience. His leadership skills are the backbone to our safe and timely delivery of projects that our customers are not only pleased with – but delighted with! See the MPC difference for yourself! Contact Us for your next construction project. Anything you need, MPC Can Build It! It is our mission to exceed the customer’s expectations with our competitive prices and cutting-edge project planning methods that help us deliver a superior service. We are different and we know it. We understand that getting the job done on time is crucial to satisfying you, the customer. We are proud to have a history of delivering our projects safely and timely. Safety & On Time are Most Important to Us. We Want to Help You on Your Project!